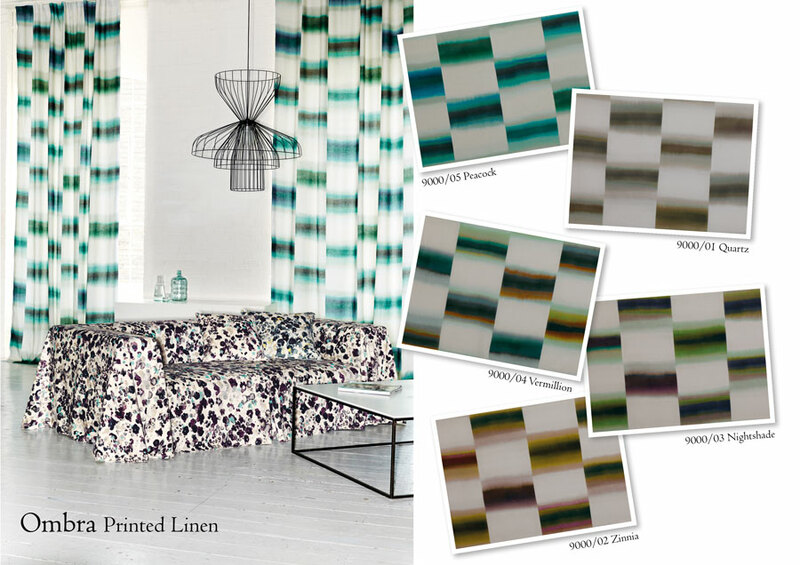 Home Latest News - Romo Fabrics & Wallcoverings 2016 April Ombra printed linen is proving popular with the press. 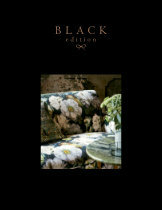 ITV's This Morning and Living Etc magazine feature Black Edition's Ombra Printed Linen. 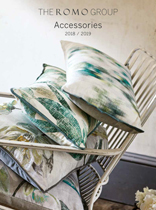 Interior stylist Sophie Robinson created an on trend botanical scheme that featured our beautiful Ombra printed linen as a stylish bed throw. 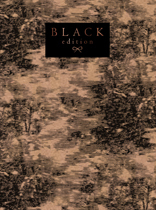 Click on the image below to view the video in full. 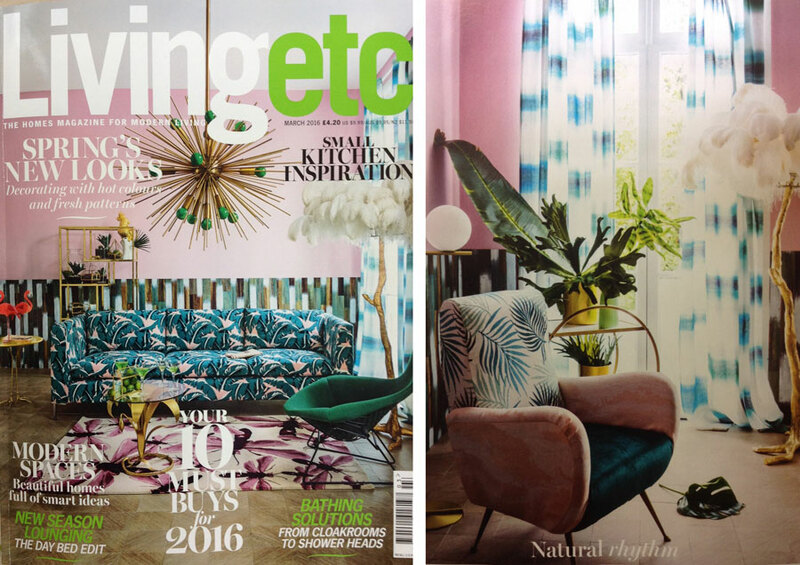 Interior magazine Living Etc also featured the Ombra design as relaxed drapes on the front cover and inside of their March 2016 issue. 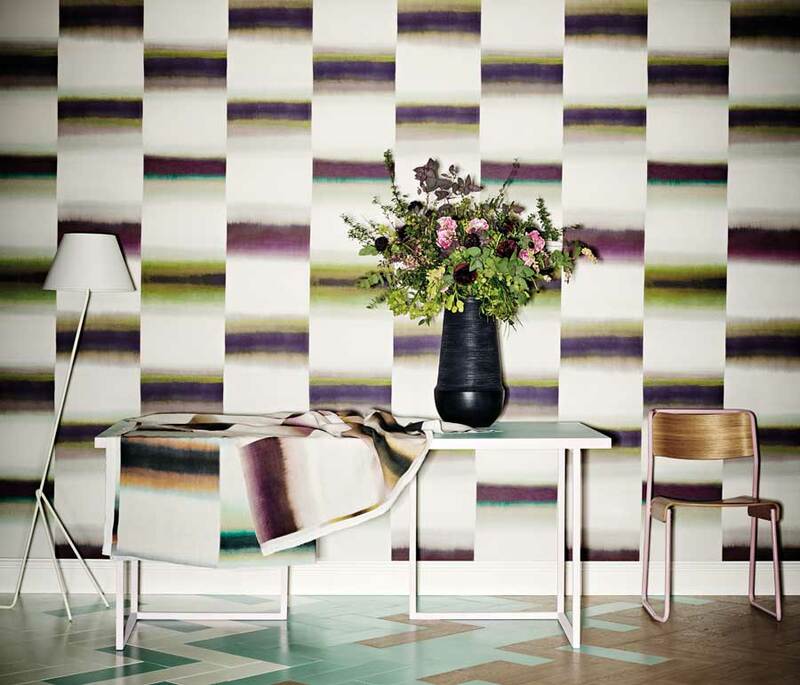 Ombra is also available as a wallcovering, to view the collection in full click here.